Vitamin E is added to the formula to enhance the absorption of CoQ10, an oil soluble material. High doses and enhanced absorption allow blood levels to normalize and beneficial effects to be seen much faster. CoQ10 has a special biochemical role of major importance: it plays a critical role in the production of ATP, the basic energy molecule of all cells. 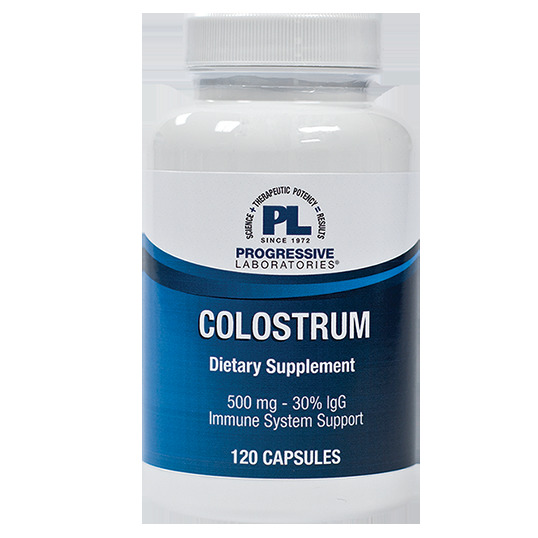 In animal studies, CoQ10 supplementation has increased mean lifespan by as much as 50%. In addition, the longer living animals also remained more active and younger looking with bright eyes, glossy coats and healthy skin. rice flour, fumed silica, vegetable lubricant, gelatin (capsule). Take one capsule once or twice daily, or more, as directed by a health care professional. Not to be used by pregnant or lactating women.